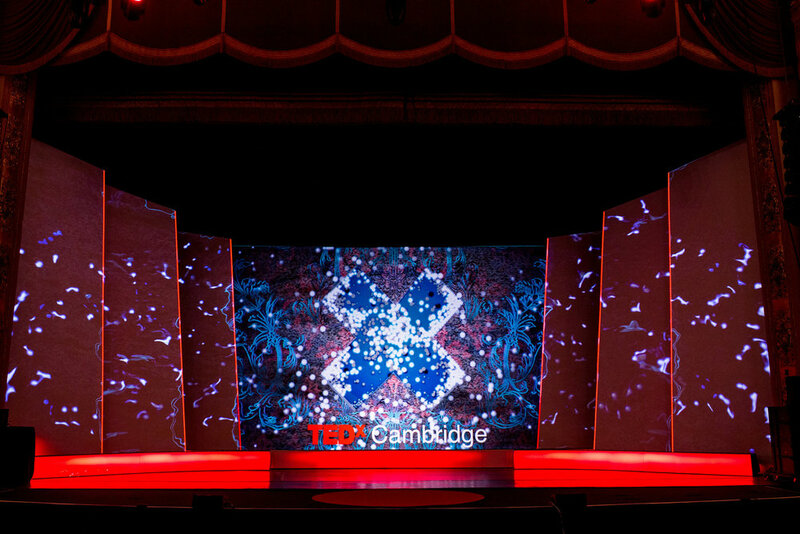 SAMO has been working with TEDxCambridge since 2014 as a creative partner and was recently given the Creative Director role in the core team. 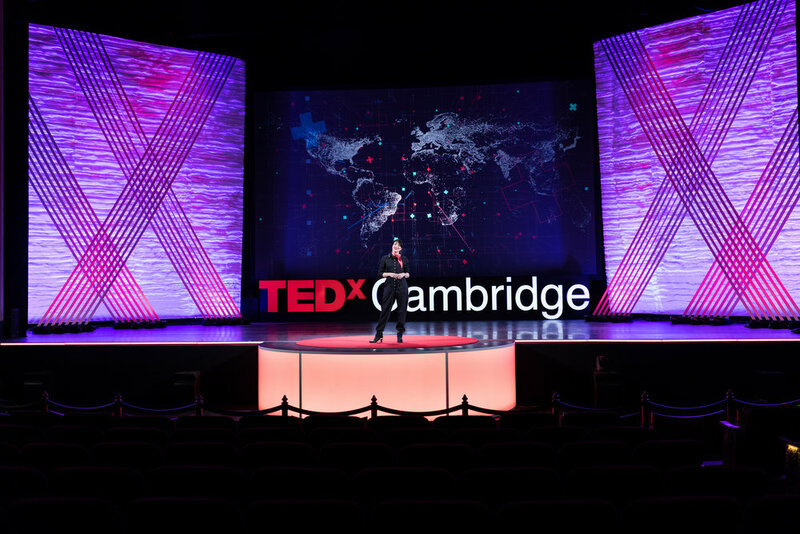 He has been working with TEDxC to enhance the show experience by creating stages & animations that are visually dynamic and resonate with the speaker's presence. 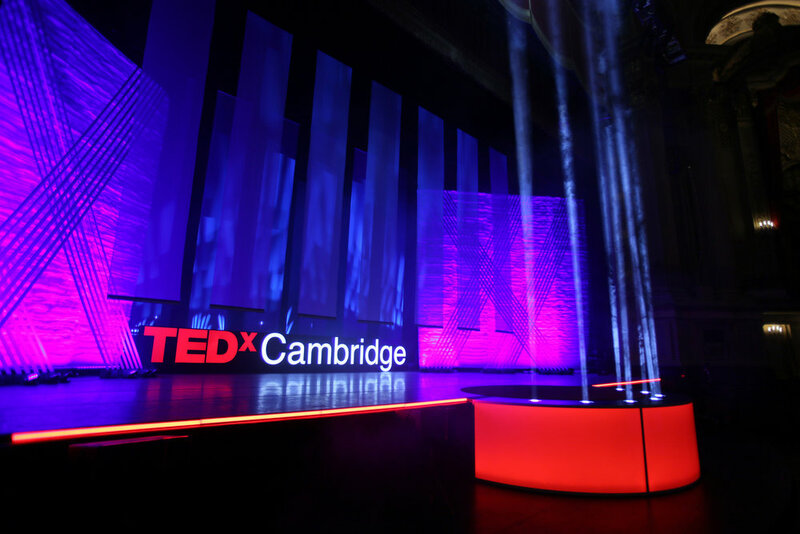 Each year they have aimed to push the experience in effect and deliver a flawless production for the guests. 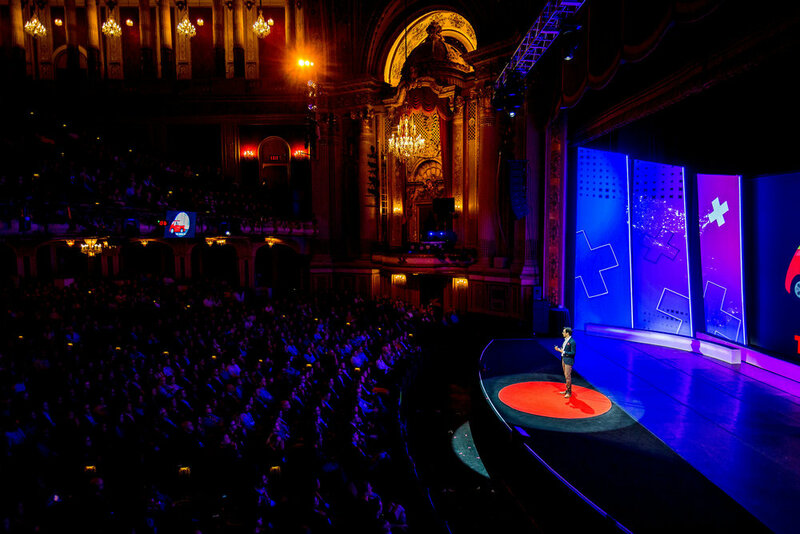 The production consists of both the speaker show experience and a pre-show experience followed by a performance for each event. 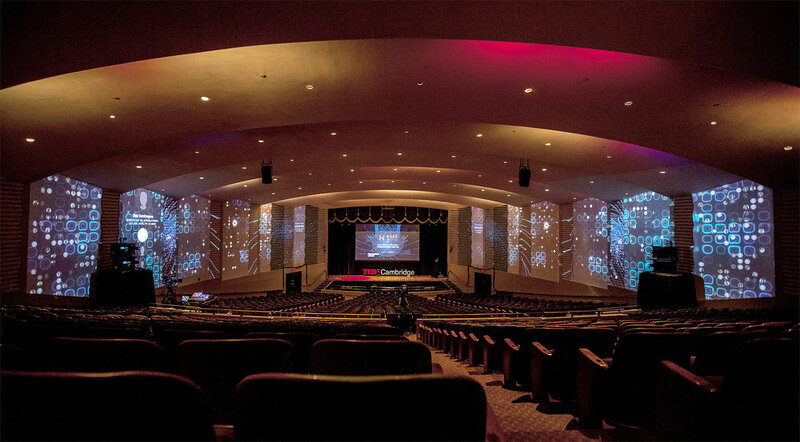 Each event there have been different visual approaches that includes techniques like projection mapping, 3D animation, visual / sound direction and more. 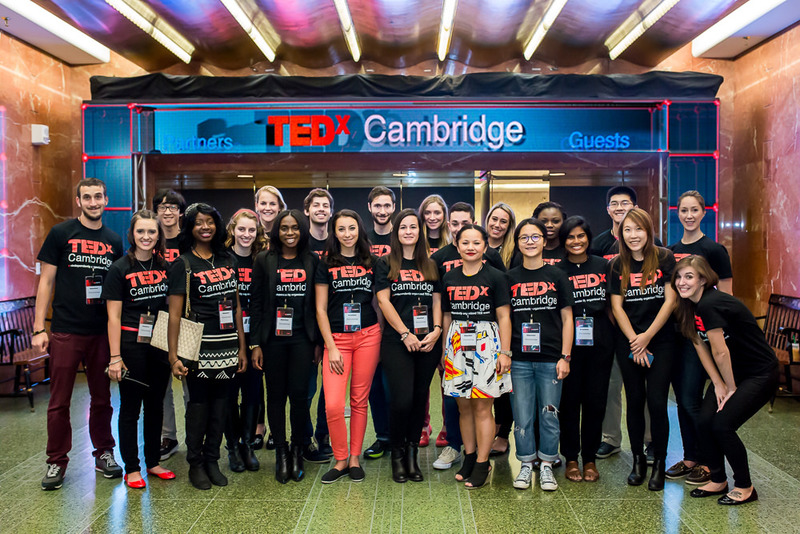 Below is content from each year that shows both the breath and evolution of the TEDxCambridge show experience. 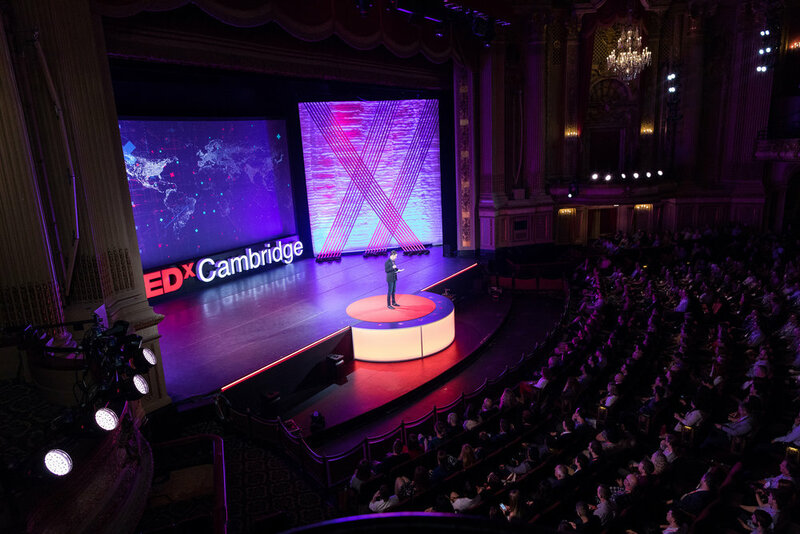 Learn more about the TEDxCambridge volunteer team culture and the remarkable organizational resources dedicated towards each event production at the Boston Opera House. 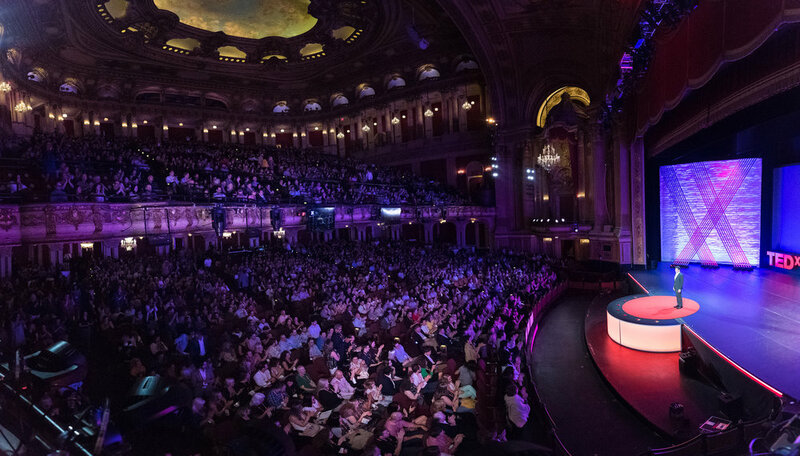 Video produced by Bearwalk. Excerpt animation from Masary Studios performance. 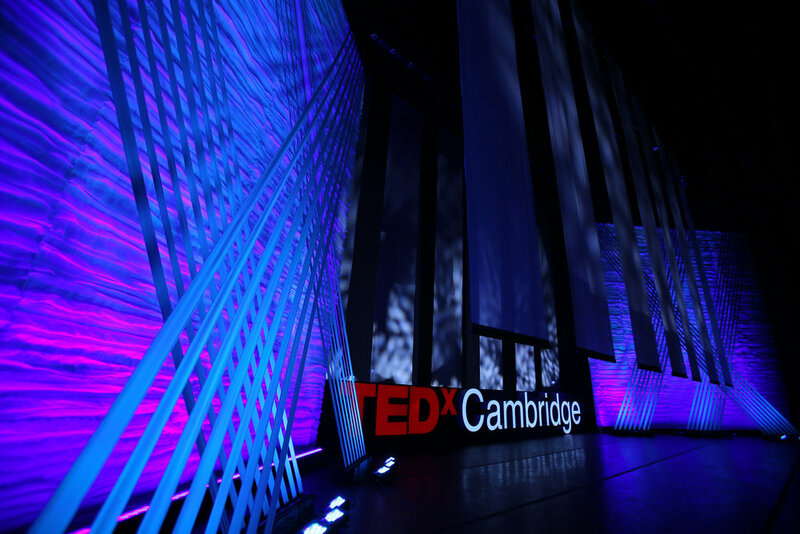 Animation excerpt for custom LED entrance by AVFX.